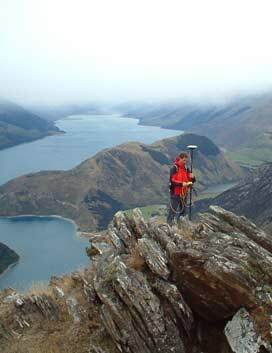 TL Survey Services' team of experienced staff, combined with the most up-to-date technology ensure that we can provide the best level of service for all your surveying needs in the Dunedin, Otago and lower South Island regions. We provide an extensive range of surveying services to land owners, developers, architects and authorities. Whether it's simply uncovering some title data, an extensive cadastral or topographical survey, or anything in between, we can help.